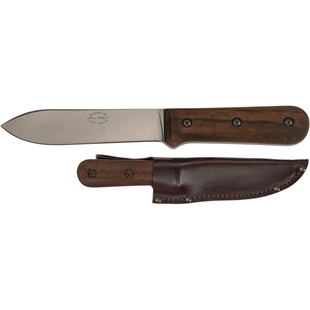 Adventure Gear's Shovels are perfect for a variety of reasons or needs. 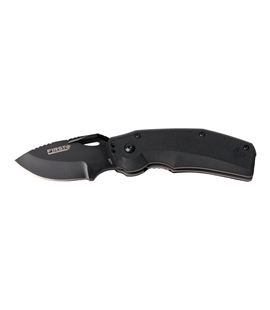 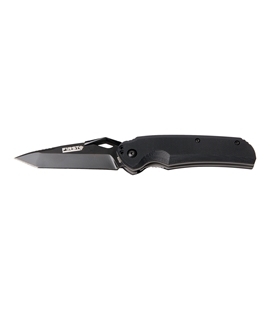 With folding options availiable we have your every need covered. 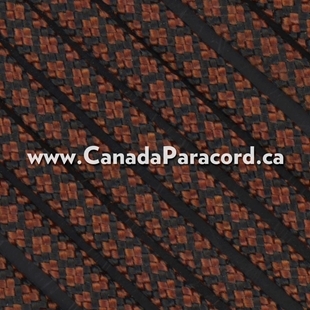 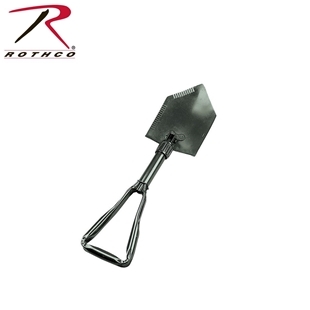 Canada’s source for Shovels, including Stainless Steel folding Shovels! 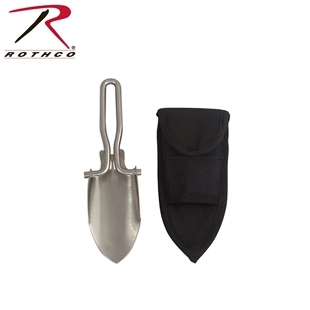 At six inches when folded, Rothco's stainless steel folding shovel with polyester sheath is a perfect little shovel for sticking in a backpack or survival kit.